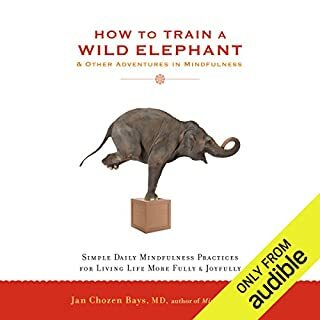 Jan Chozen Bays, MD - physician and Zen teacher - has developed a series of simple practices to help us cultivate mindfulness as we go about our ordinary, daily lives. Exercises include: taking three deep breaths before answering the phone, noticing and adjusting your posture throughout the day, eating mindfully, and leaving no trace of yourself after using the kitchen or bathroom. Each exercise is presented with tips on how to remind yourself and a short life lesson connected with it. 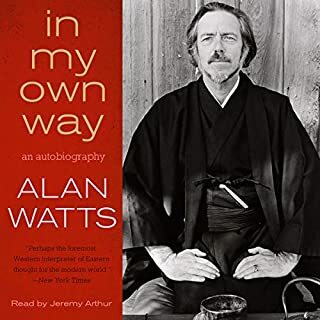 This is the audiobook for the complete beginner and the long-time meditator who may be stuck or out of practice. 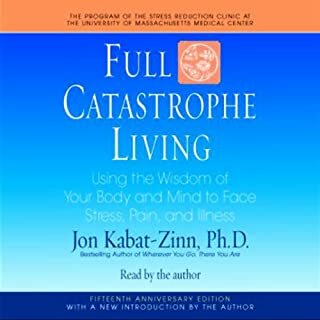 This is an audiobook for the stressed-out mom, the father recovering from a heart attack, the sister with the high-stress job, the couple who can't seem to spend any time together, and virtually anyone else. If you want to know what mediation is ALL about, this is it! We already know from scientific research that mindfulness practices enhance mental health and improve clarity and focus. Finding the Space to Lead shows how this training has specific value for leaders. This is not a new leadership system to add to the burden of already overworked people. It brings the concepts of mindfulness into the everyday life of anyone in a leadership role, through specific exercises that address practical issues. 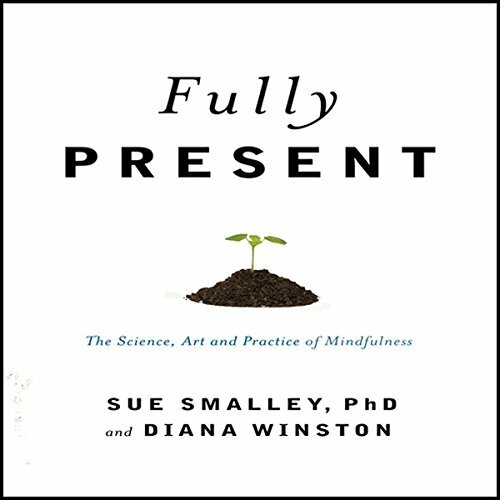 Complete with fascinating research on how our brains work and respond to meditation, as well as practical tips and exercises, Fully Present is an essential guide for anyone interested in enhancing their own health and well-being. This has information that is really useful but it's basically like a longer version of a paper you would write in a freshman science class. There's just no passion. "Study x said this. You can mediate by doing y." Over and over. Some very useful insights but to sum up: meditation helps basically everything about you; psychological or physical. Meditate comfortably in whatever way makes it most likely you will continue the practice. This audiobook contains a wide variety of information. I find the depth of information to be very useful. The audiobook starts with the author's own life experiences and difficulties and how they deal with them. Then there give you scientific information, including the mindfulness clinic they run. There are also instructions on the different types of mindfulness meditation. 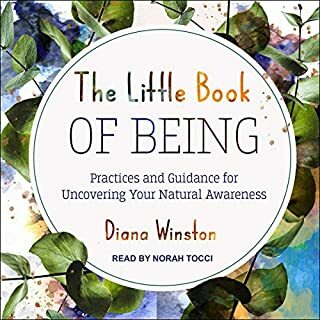 The only negative for me is that in this audiobook, you are referred to go to their website where you can download guided meditation files, but when I get to their site, I can't find any related audio files. So that was disappointing. The narrator of this audiobook grows on you the more you listen to it. At first, I thought she was okay, but the more I listened to the audiobook, the more I find that her voice is a good match for the content. Overall, I really enjoy this book and have already listened to it twice. I will listen to this every once in a while. I believe this is my favorite audible purchase. This book covers everything you want to know about living a good life through the practice of mindfulness. It blends both Scientific studies with antidote to explain the importance of meditation. It also gives you practical advice on applying the principles. This was more than what I was looking for. I highly recommend this book! 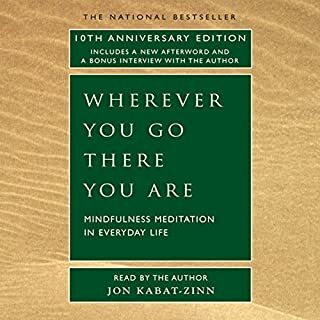 "Fully Present", leads the reader to a clearer understanding of the mind & thoughts, & how we can better relate to them in our everyday lives, & gain an advantage over our mind wanderings to give us better focus, & increased awareness that will improve our efficiency in all that we put our minds to do. Hurdles are taken away as you progress more & more. Good to listen to, & meditate on. I first encountered this book when I was actually taking a class given by MARC . Since I practiced a form of meditation, and I am a lawyer to boot- I thought I understood and knew it all. 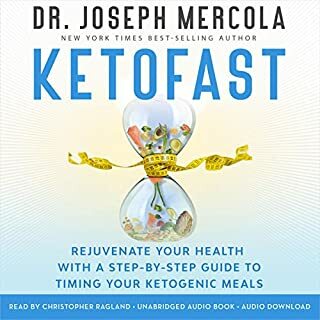 So glad to have found the Audible version, it provided me with a road map that will allow me to fully use this practical and invaluable manual. If you could sum up Fully Present in three words, what would they be? What other book might you compare Fully Present to and why? I would compliment this book with "May I have your attention"
I listen to Diana Winston's iTunes meditation every night. In the morning I'm fully present. Thank you for this most precious gift! I like the ideal of being fully present in this life. But doubt that this book will assist in that goal. The author seems to repeat herself, perhaps with the idea that repetition will lead to being fully present. In any case, it put me to sleep about half way through. Possibly this book is better read or skimmed than listened to. It is not as interesting as the description and sample suggests. Actually, I don't think I had many expectations. I was interested to read more on mindfulness and increase my awareness on the topic. Fully Present was fabulous! I love how the authors give you the science and then built in practice exercises. This allowed me to apply what I was reading. Chapter 10 was the chapter that resonated with me the most! So much so that I listened to it several times and then read it for myself. Thank you for writing this book!